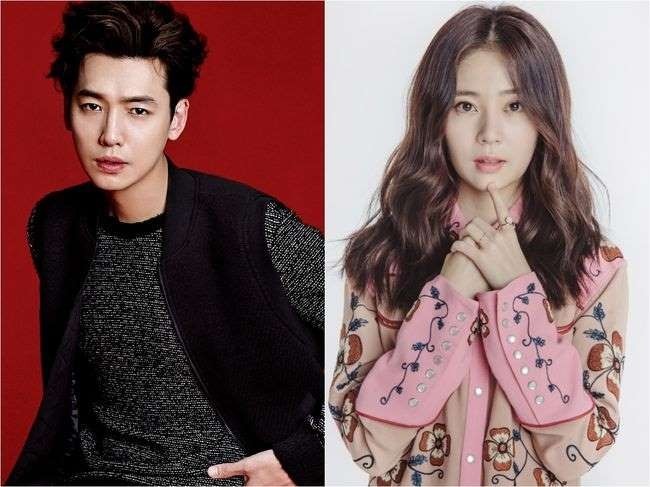 Actor Jung Kyung-ho and actress Baek Jin-hee are confirmed to co-star in plane crash drama “Missing Nine,” according to local reports Thursday. Jung will play a globe-trotting musician, while Baek will play a newly employed coordinator working for the musician. Both the musician and his coordinator survive a fatal plane crash, then struggle to find their way off an uninhabited island, search for nine missing people from the crash and unravel the mystery of the accident. The Wednesday-Thursday series “Missing Nine” is set to premiere on MBC in January.